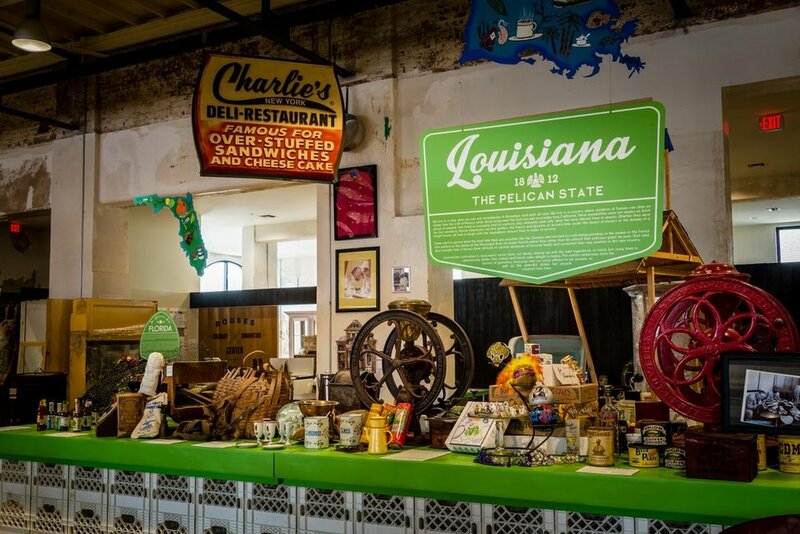 In the last ten years, the Southern Food & Beverage Museum has transformed from an idea and a temporary exhibit to one of the few food and drink museums in the country. SoFAB celebrates the culinary heritage of the sixteen southern states, exploring the way that food transmits culture, community, and history and creates a cuisine. The exhibits celebrate the unsung heroes of our kitchens and show the cultural and economic impact of our food systems. From the Riverwalk to the Boulevard, the Southern Food & Beverage Museum has grown its programming as well as the physical space. The Rouses Culinary Innovation Center by Jenn-Air is a gorgeous demonstration kitchen and culinary workspace that allows for children’s cooking classes, demonstrations from local chefs, and a space for culinary entrepreneurs to grow their businesses. Toups South serves delicious Southern cuisine and cocktails for lunch and dinner, and the John & Bonnie Boyd Hospitality & Culinary Library down the street is a fantastic resource for our extensive cookbook collection and archives. In 2018 we're going to highlight a different aspect of the museum and the National Food & Beverage Foundation each month. 2018 also marks the 300th anniversary of the City of New Orleans, so come join the party here and celebrate these fantastic milestones! Many thanks to our sponsors for supporting the 10th Anniversary Year programming. The Southern Food & Beverage Museum started the party with Dickie Brennan's "Why SoFAB, Why New Orleans?" Contemporary Issues in Food and Drink Lecture Series presented by Domino Foods, Inc. We had a fantastic evening with other speakers, new National Culinary Heritage Register additions, and, of course, delicious food. Did you know that the National Food & Beverage Foundation fosters young culinary entrepreneurs through the Paul C. P. McIlhenny Culinary Entrepreneurship Program? In January 2018, SoFAB will be celebrating culinary entrepreneurs who are pioneering the next generation of iconic American chefs, entrepreneurs, and innovators. We will feature our current and past entrepreneurs who are actively developing their place in the culinary landscape. 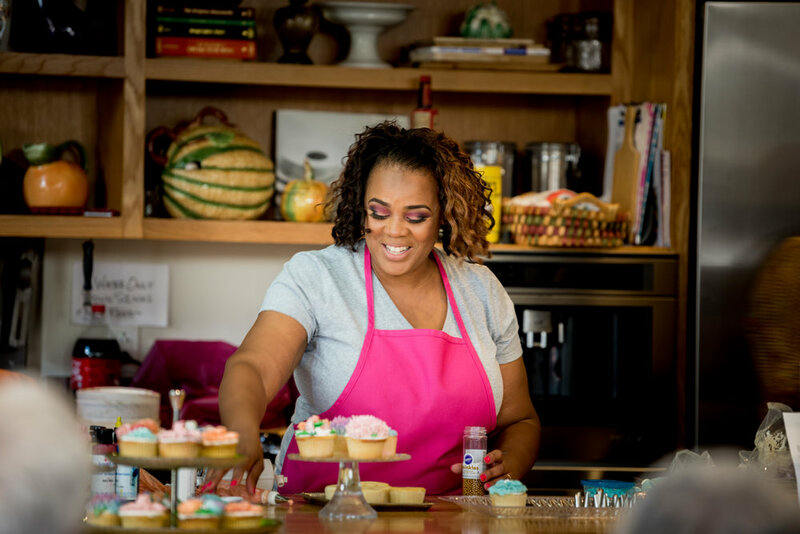 On January 13, 2018, from 1 - 4 PM, SoFAB hosted “Financial Resources for Your Culinary Business,” a seminar focused on the tools, resources, and strategies available to New Orleans startups and small businesses. February 2018: Culinaria Center for Food Law, Policy, and Culture Month! Understanding food policy and issues can be intimidating and alien territory for most, but they can have huge impacts on our everyday life. The Culinaria Center seeks to study, educate, and promote innovative and sustainable food policies to improve our national food systems. Absinthe has been enjoyed and reviled since its creation and SoFAB’s La Galerie de l’Absinthe explores the history and myths of this infamous drink. And in honor of 11th anniversary of the repeal of the US. Absinthe Ban, SoFAB will host a lecture and tasting of absinthe on March 3, 2018. Legendary absinthe collector, Ray Bordelon will lead a tasting and discussion on the history, mystery, and resurgence of absinthe. 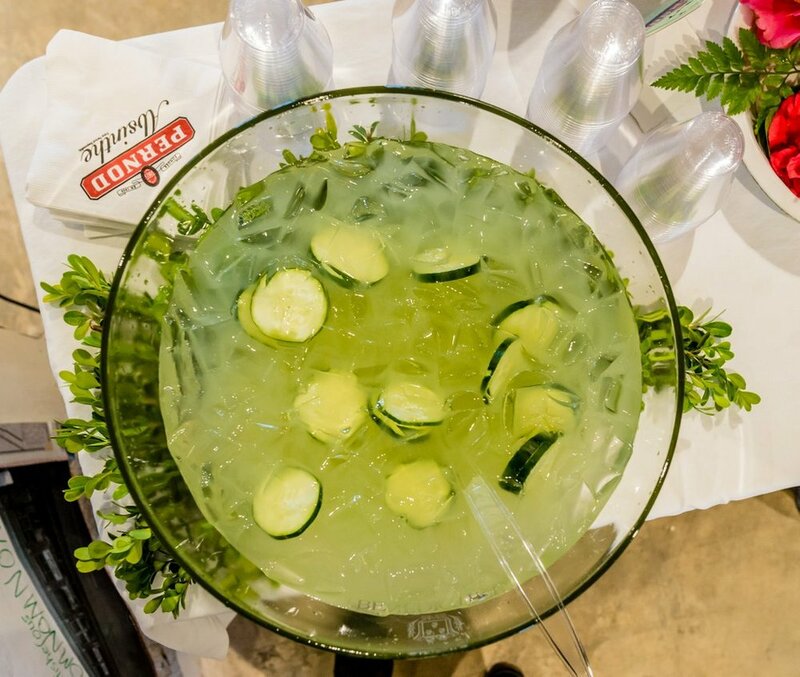 This event will feature Atelier Vie’s New Orleans distilled absinthe for participants to taste the infamous green fairy for themselves. March also features two major holidays for New Orleans, St. Patrick’s Day and St. Joseph’s Day. Our Kids in the Kitchen classes will explore the delicious foods of Ireland and and Italy in honor of the two saints. The St. Joseph’s Day altar exhibit will be getting a refresh. In honor of the saint’s story of easing the pain of famine and hunger, the museum will be hosting a food drive throughout the month of March. In return for generously donating canned and dry goods to ease the hunger of our neighbors, SoFAB will be offering ½ off of regular admission to anyone who donates to the drive. This month stop by the museum to see how the roles food and drink played in the past, while bringing some joy through your food donation to people today. Celebrate Spring with SoFAB as we open the Gumbo Garden, our new outdoor education and event space! To celebrate the opening of the Gumbo Garden we will be hosting programing that explores how to grow your own fruit and vegetables, heritage varieties, and more! 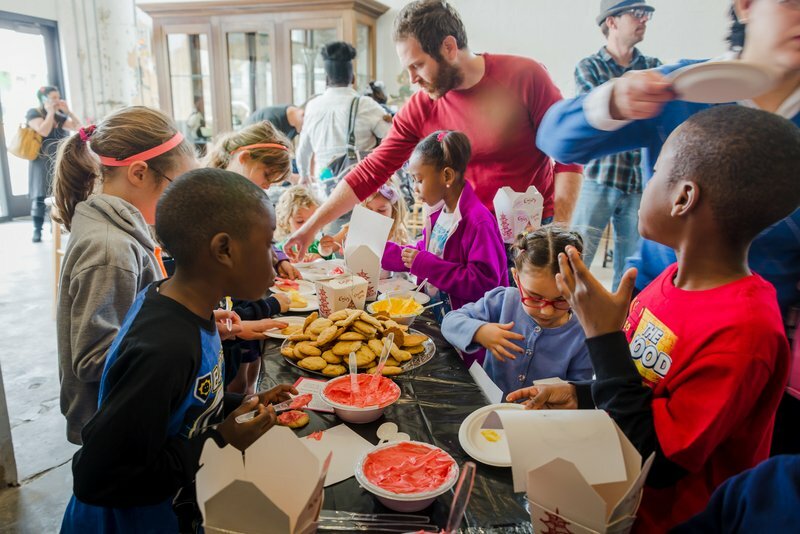 Beyond the tasty and informative cooking demos hosted by SoFAB, the museum hosts a variety of other educational efforts. From cooking classes for children, hosting interns from across the country and globe, and assisting research fellows, SoFAB has continued to foster the curiosity and exploration of southern foodways from all levels of education and experience. 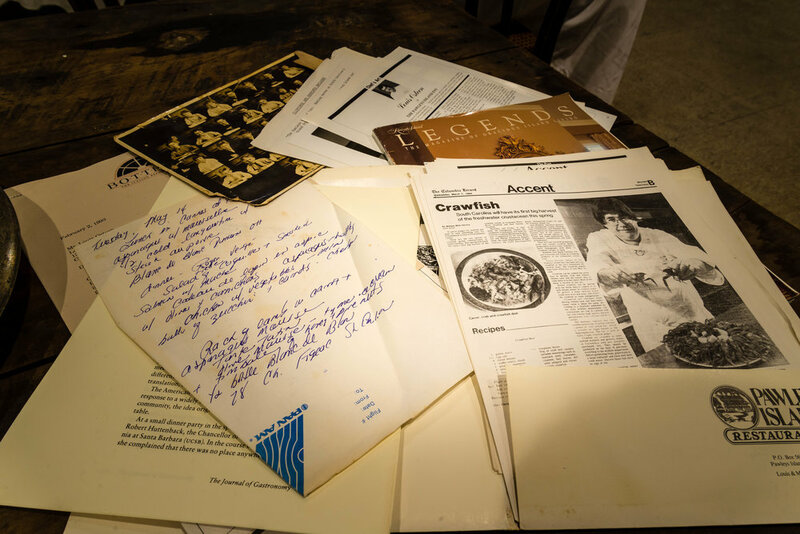 NatFAB’s Culinary Library includes a collection of over 11,000 cookbooks, menus, archives, pamphlets, and more, and on October 25, 2017, NatFAB announced the formation of the Paul Prudhomme Archive within the Library. The Library and Archive form a unique repository of culinary knowledge for generations to come. The cocktail has always had a unique place not only in American culinary traditions, but also in music, art, politics, culture, and more. 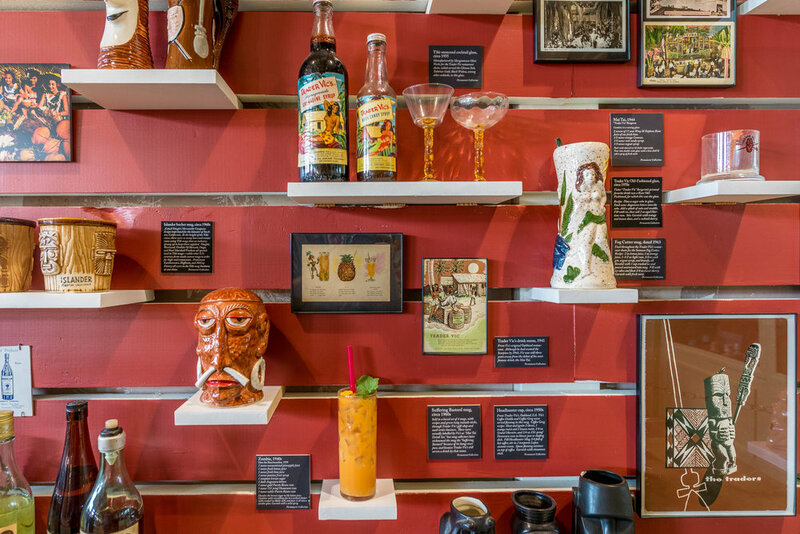 The Museum of the American Cocktail explores the past, present, and future role of cocktails and spirits in American Culture. The National Culinary Heritage Register is a continuously expanding collection of the restaurants, manufacturers, farmers, grocers, distillers, and more who have and often still hold unique places in America’s culinary landscape. September 2018: Made in Louisiana Month! Louisiana is the birthplace and homebase of both NatFAB and SoFAB, and in celebration of Louisiana’s unique role in American foodways, SoFAB will celebrate the contributions and innovations of Louisianans. October 2018 is Culinary Innovation Month! 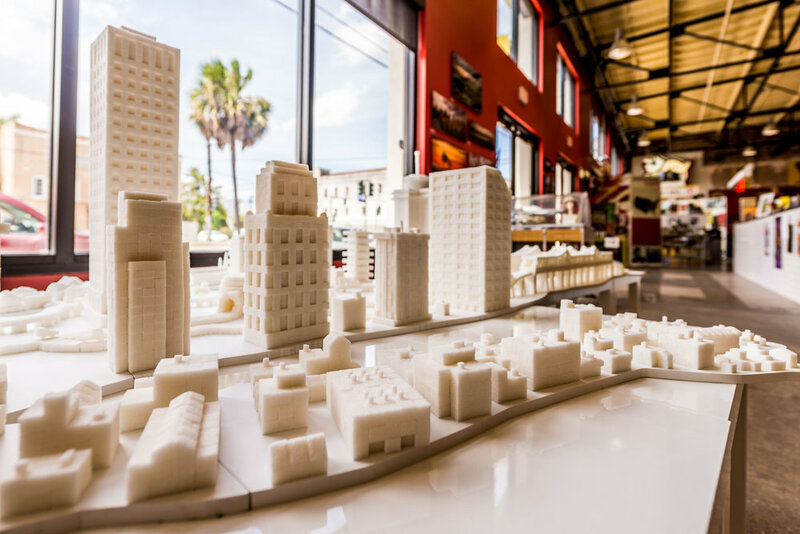 The Rouses’ Culinary Innovation Center in SoFAB and the Contemporary Issues in Food & Drink Lecture Series sponsored by Domino Sugar both play their part in fostering culinary innovation. 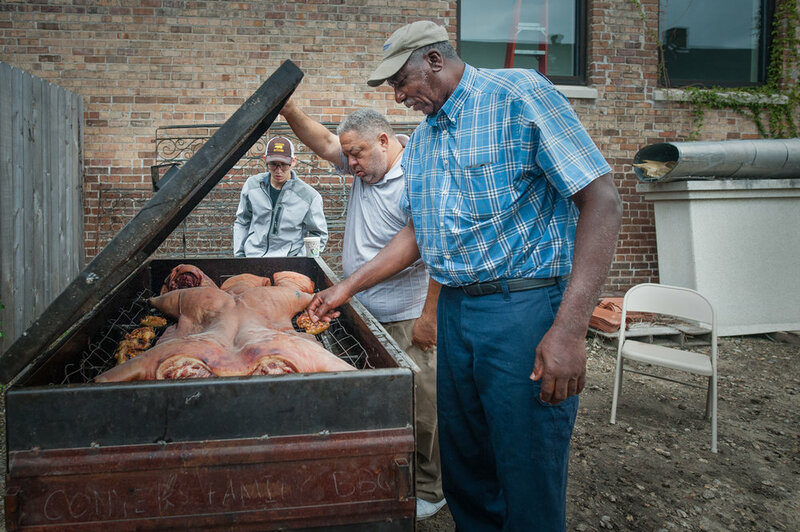 This year’s discussion is Edna Lewis, Southern Food, & Identity: A Conversation with Sara Franklin & Liz Williams and will take place on October 18. 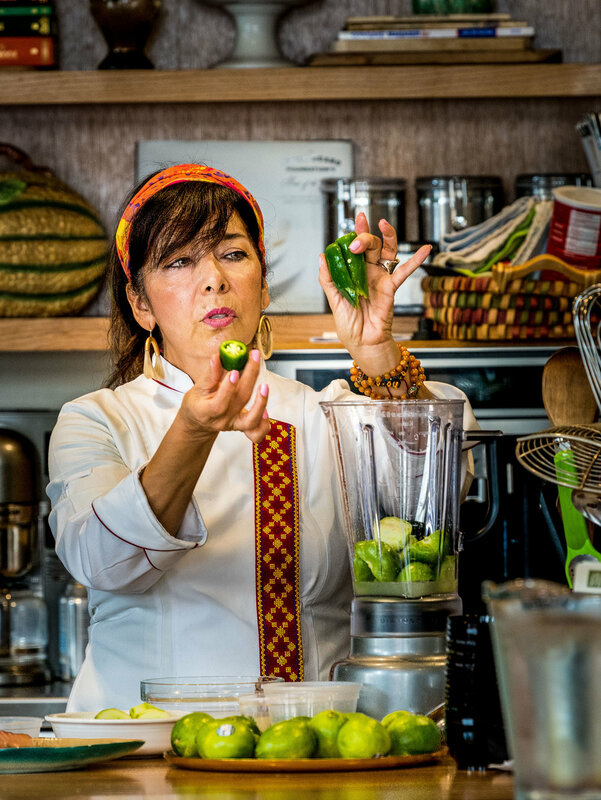 The Innovation Center hosts lessons, demo, and more to educate and cultivate the next generation of innovators, and the Lecture Series provides food for thought on the future of American foodways. Everyone eats. Food is one of the things that all people have in common. In May SoFAB will explore the wide range of ways culinary diplomacy can bring people together from across the globe. 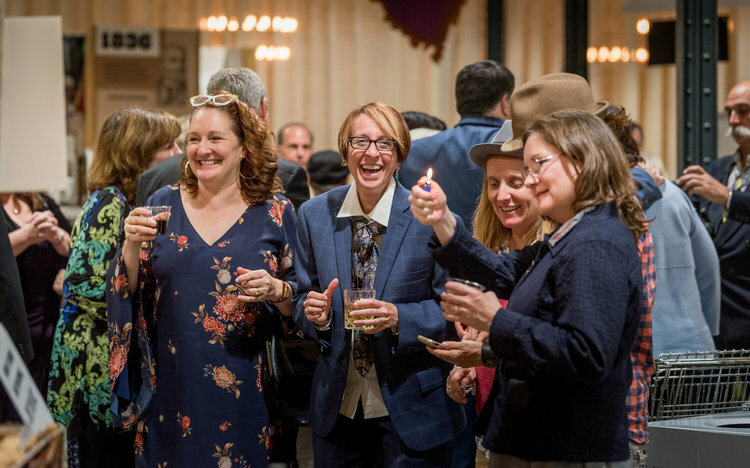 December 2018 is Pacific Food & Beverage Museum Month! The Pacific Food & Beverage Museum is the first extension of the National Food & Beverage Foundation’s regional influence. 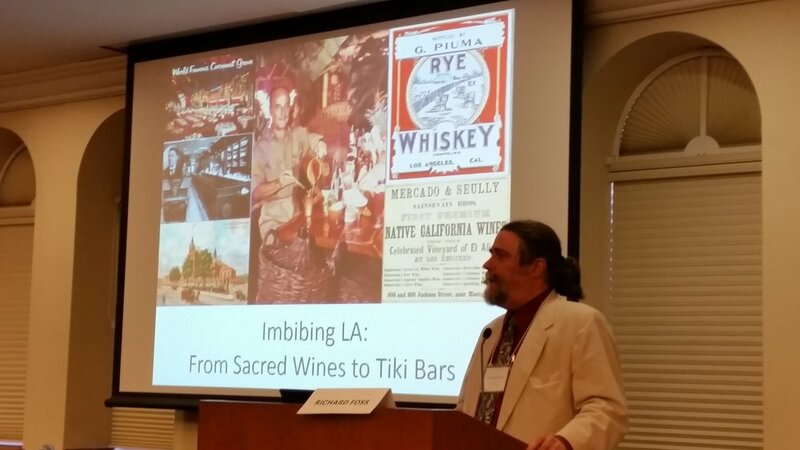 PacFAB presents a new and unique opportunity to explore the cuisines, cultures, and influences of food and drink culture along the Pacific Coast.